S.O.S. Ministries is being featured again with the Duggar Family on 19 Kids and Counting. 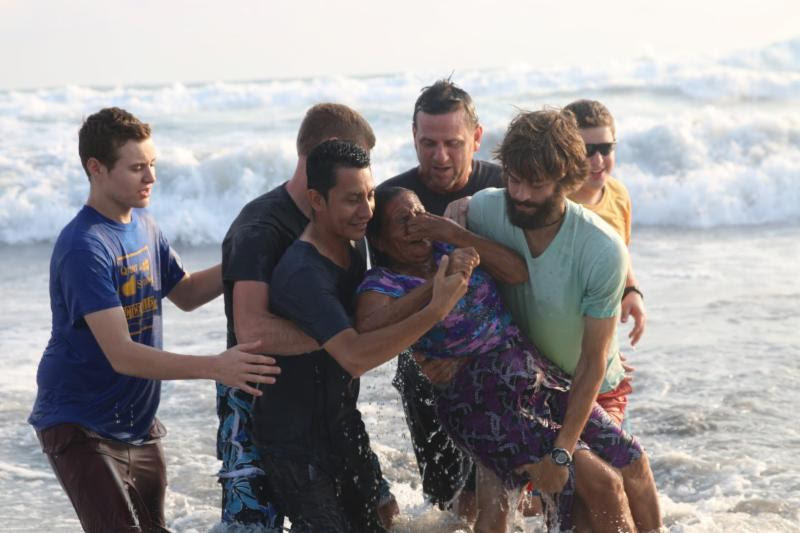 The relationship between SOS and the Duggar Family with Discovery Channel continues in an exciting two part saga which brings much attention to the Lord’s work in El Salvador, Honduras, and Guatemala. Check your local listing for the next airing of the shows. Go to the Duggar’s Website to see more information on their family.